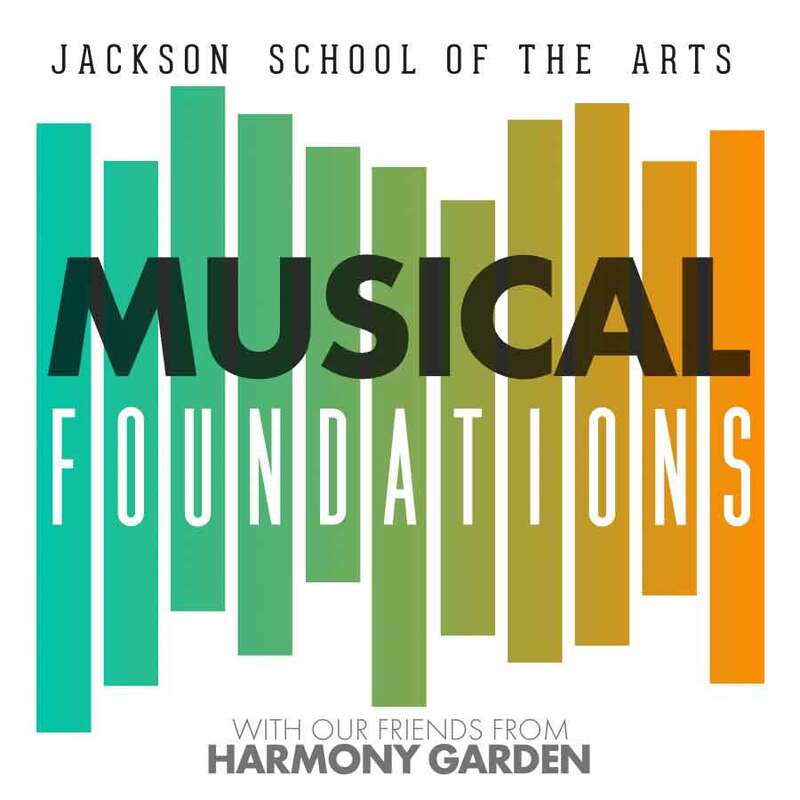 Jackson School of the Arts has teamed up with Harmony Garden to provide more opportunities to engage in the arts. 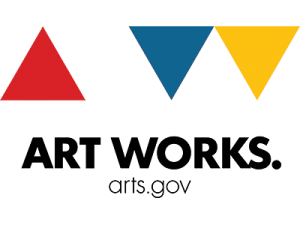 Each class ends with a showcase performance for family and friends. 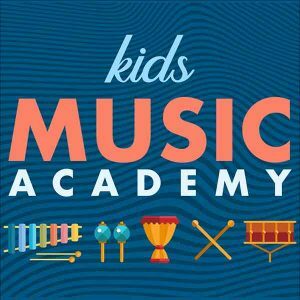 We have three carefully-crafted classes that are tuned for the attention spans and capabilities of different age groups. 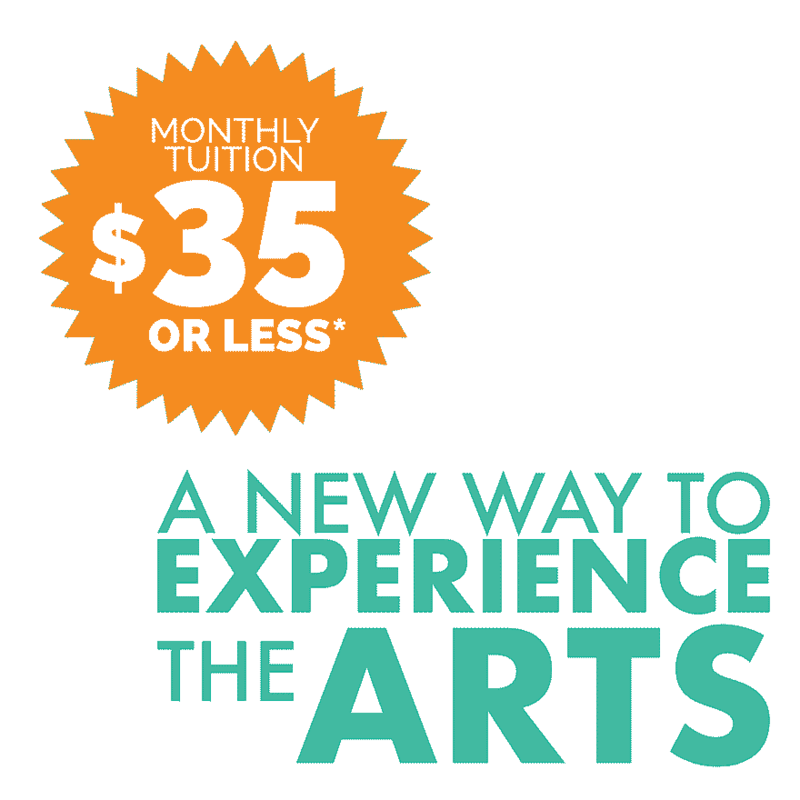 See jacksonarts.org/affordable for more info about our sliding fee scale and scholarships. This beginner’s ukulele class is a great introduction to instruments. The ukulele is small, has just four strings, and is fairly easy to play. 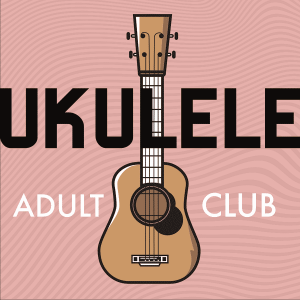 This particular class is for all adults with beginner to NO ukulele skills. 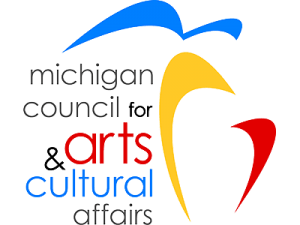 This class will help each adult learn how to use the Ukulele to accompany themselves or to add skills to use in an educational/recreational setting. 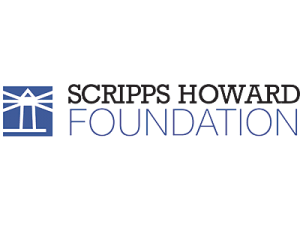 The participants will learn chords, strumming patterns, and be empowered to feel confident in their use of the Ukulele. This class will build off of previously learned foundational skills on the Ukulele. Someone who has taken Ukulele Kids Club with Jackson School of the Arts, or someone who knows some chords on the Ukulele already is appropriate for this class. 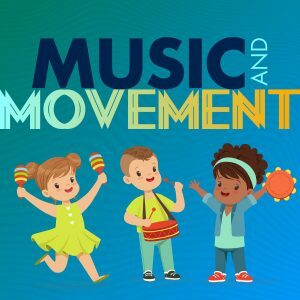 The participants will be expanding their knowledge of chords and strumming patterns in order to move from beginner to intermediate skills with playing and singing along. Ukuleles will be available for purchase and are required for class.